E.ON has just ordered an electrical sub-station from STX. Bound for the Arkona offshore wind farm situated in Germany, it will be one of the world’s biggest, rated at 385 MW. 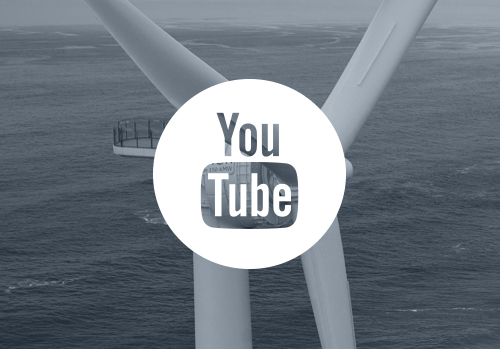 STX France‘s success in the international offshore wind turbine market is multiplying rapidly. Its contract to supply an English wind farm in 2014, was swiftly followed by news of its participation in the Rentel wind farm in Belgium last March. And now the Saint-Nazaire giant has another major new order: for E.ON’s Arkona wind farm. 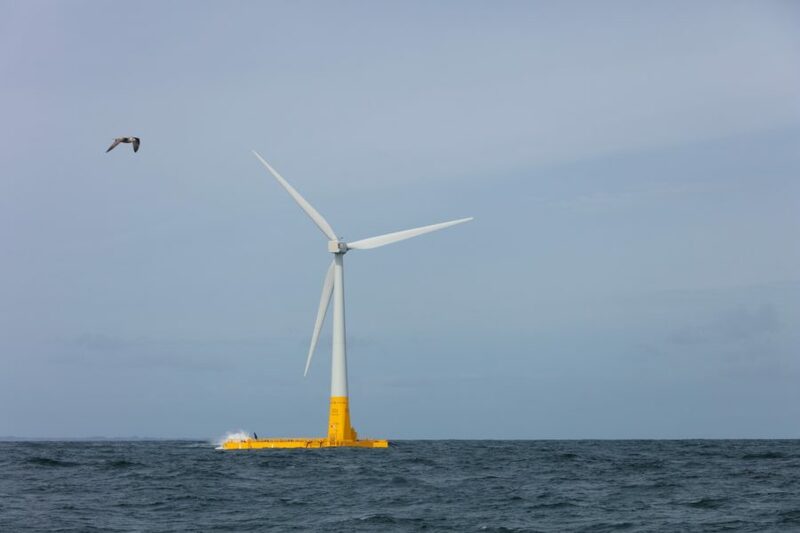 Located in the Baltic sea 35 km off the German island of Rügen, the wind farm is set to start generating power in 2019. Jointly commissioned by E.ON and Norwegian energy company Statoil, it will group sixty 6.4MW Siemens turbines atop monopile foundations. STX is to supply the offshore electrical sub-station for the site, rated for a world-beating capacity of 385MW. 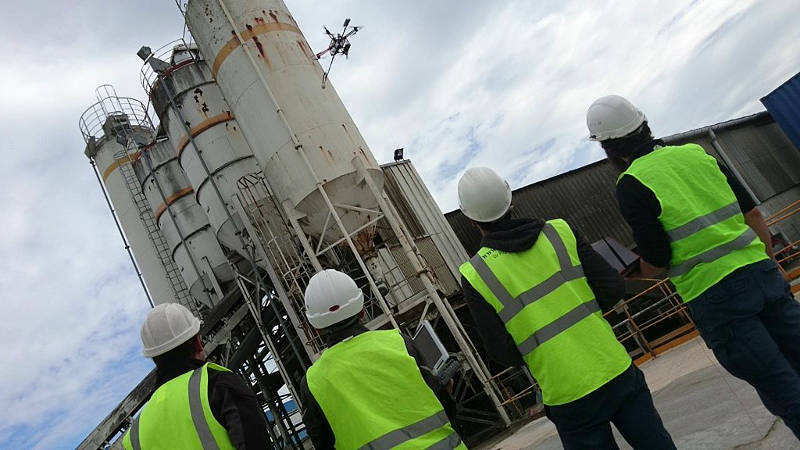 This series of international orders for STX is also welcome confirmation of the value of the strategic investments made by the company and the Pays de la Loire Region in the construction of its Anemos marine renewable energies factory. Work on the construction of the sub-station will begin in autumn, generating hundreds of thousands of hours of local employment. 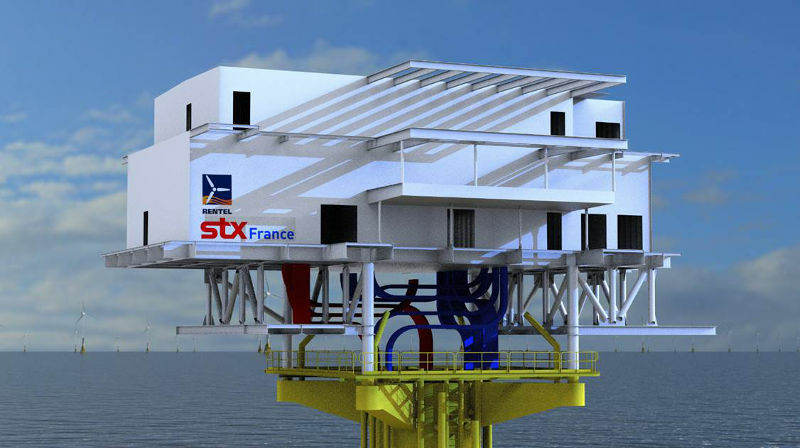 STX France will see the project through to the sub-station’s installation at the offshore site in 2018, and then maintain it through its first year of operation.